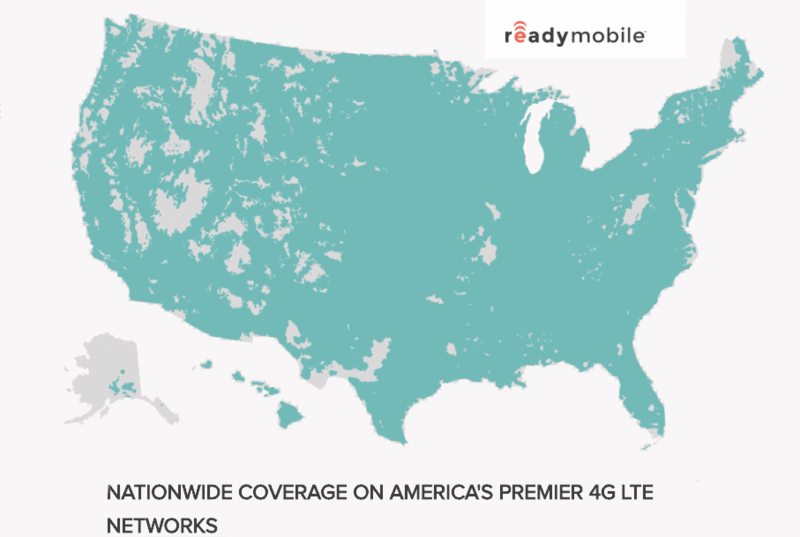 Ready Mobile operates as an MVNO on the Verizon network. Although the company sells its own phone plans, its main focus is on the prevention of distracted driving. To that end, it sells a hardware product called Groove. Groove is a cloud connected hardware device that plugs into your cars on-board diagnostics port. It does not rely on your cell phone for a cellular connection as it connects directly to the Ready Mobile network. Groove notifies the Ready Mobile network if you are driving or not . If the module detects that you are driving, then features that are most commonly associated with distracted driving such as text messaging are disabled on your phone. The block happens at the network level, and cannot be manually turned off through use of the phone’s software. If someone tries to remove the Grove module from the car, a notification gets sent to the account owner that the distracted driving safety feature has been removed. The Groove hardware module is manufactured for Ready Mobile by Katasi. Katasi hopes to have other network partners in the future. At this time Ready Mobile SIM cards, plans and the Groove device are sold exclusively through the Ready Mobile website. Ready Mobile does sell a selection of devices for those that need one. Phones from Apple, Samsung and LG are carried. Any phone that is compatible with Verizon’s postpaid service will also work on Ready Mobile as long as it is out of contract and paid off in full. Some universally unlocked phones from manufacturer’s such as Motorola and Samsung are also compatible.